In today’s fast-paced world, it can be difficult to remember to remember the small, but important things in life. For most people that entails forgetting when to take their medicine. We wanted to solve this problem. Also, most drugs today are designed to administer large portions at a time which is ok, but isn't the best for the body. There are little to no methods of slowly releasing medicine that exist today. We were inspired to have multiple dosages per day and that can be difficult to keep track of. We recognized this problem, and we realized that we needed to automate this often difficult and frustrating process. We wanted to solve this problem by creating a wearable that will alert you as soon your time to take your medicine has come. And this will automatically give you medicine in the correct calculated dosage with the added functionality of making it slow release for extra safety. 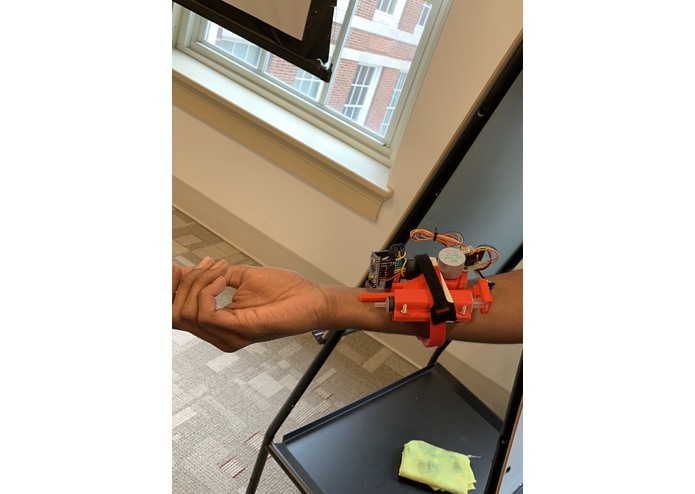 AutoMed is a 3D printed wearable controlled by a mobile device through a Bluetooth serial connection that access a Google Firebase database that we set up to get correct information to calculate dosage. The application uses software to customize the user experience for every patient and calculates a dosage of medicine based on the patients personal inputs (weight, age) and the type of drug they are taking. The patient logs in to the system by entering their name and phone number. 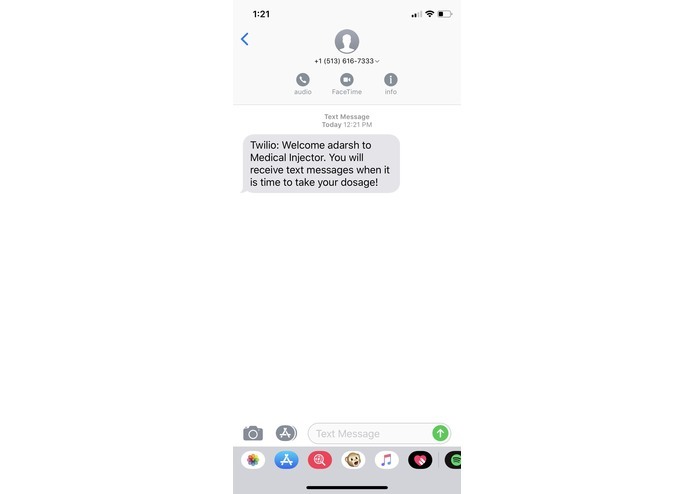 They will then receive a text telling them that they have successfully entered into the system and will receive texts for their dosage periodically. We do this by utilizing Twilio software. Then, when they do get the texts, they can press a button on the wearable and it will automatically inject the necessary amount of drug into their bloodstream. Our application is very secure as it also access Google Firebase for secure authentication. AutoMed was built mainly by a 3D printer. The device itself was designed in Autodesk Inventor to ensure a compact and secure design optimized for the user experience. 3D printing allowed us to easily make adjustments to the design of AutoMed and guaranteed a low cost product. This makes AutoMed something that is accessible to everyone, including those who do not necessarily have the means to heavily invest in an insulin pen that serves the same purpose as AutoMed. 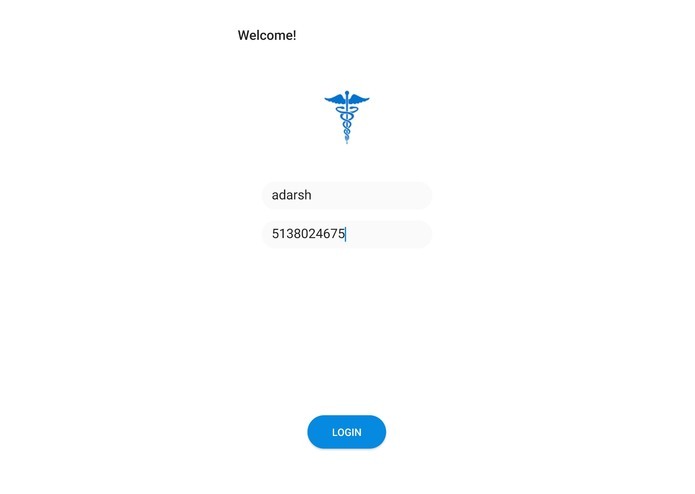 We also developed a mobile app in Android Studio that connects to the wearable using a Bluetooth Serial communication. The app also calculates the correct dosages and the amount of times needing to be administered daily for the corresponding drug and then sends this data over to the device. The calculations and user authentication are done using Google Firebase, and reminders are sent out to the users' phones using Twilio. One of the biggest challenges we ran in to was the low quality 3D printed parts that were being made with our printer. Our 3D printer that we brought wasn't printing well and was also performing slowly. We intended to conceal most of the electronics with a 3D printed TPU flexible sleeve but our printer was unable to do so. Another big challenge we ran into was deciding on an idea that we all liked. It took us almost 10 hours to think of an idea that we stuck with. We pivoted 3 times before hand. We are proud of the software we were able to create in the short amount of time. Although we weren't able to get the design on par with our vision, we spent a lot of time working on the software to make that exceed our standards. 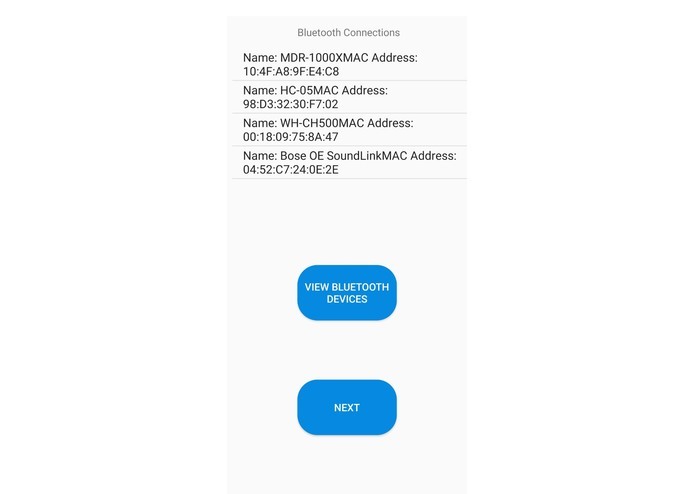 Our app communicates to the device using Bluetooth serial communication. It also connects to Google Firebase and utilizes databases that exist for dosages with respect to characteristics of a human. We also used Google Firebase to authenticate our users that sign into the app. And lastly, after being stunned by the Twilio demonstration during the opening ceremony, we decided to incorporate this in our app. Our app now alerts its users to take their dosage at the correct times of day by sending them a text message by utilizing Twilios software. 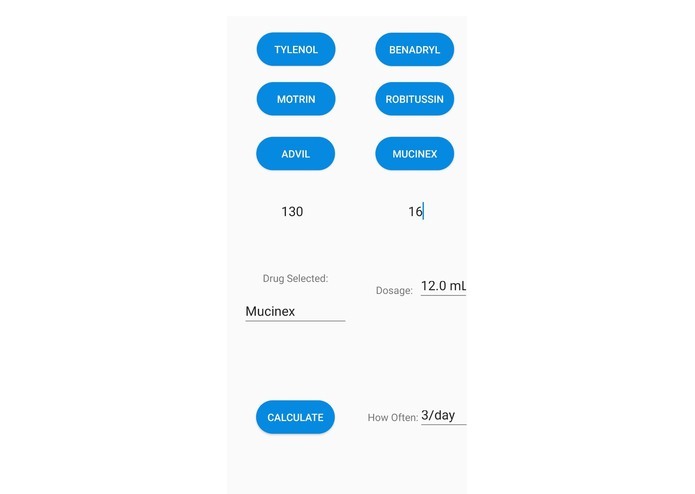 Our software also calculates dosage and how often the drug needs to be taken by just entering weight, age, and selecting the drug of choice. Overall we are also proud of our 3D printed wearable that we built in only around 12 hours. When working on AutoMed, we learned a lot on both the software and hardware sides. Although we have used Android Studio and java in the past, making a mobile application with Android Studio while integrating bluetooth functionality was new. We ran into many problems and we constantly talked about how next time making a mobile application would be so much easier and how we could make apps on our own. Going to a hackathon is a totally unique experience where you are in a building for 24 hours and are forced to learn new things for that whole 24 hours.. We know as a group that we would not have learned as much as we did about Firebase, Bluetooth serial communication code, and other new software endeavors without coming to this hackathon. Relating to hardware, we learned how to utilize Arduino to control stepper motors which was a very tough task. Along with this, we familiarize ourselves with Arduino Nano and a Bluetooth Module and how we can use the two together as this is our first time working with both of those pieces of hardware. Some big next steps we are already looking into are incorporating a system where the patient can directly message the doctor through the mobile app and vice versa. This connection will also allow doctors to readily access patient information stored in the database. On top of that, the doctor will be able to regulate the dosage of the medicine remotely. We created this application in Android studio because most of the world uses android to cell phones due to the lack of infrastructure for landline phones. This is why we specially targeted an Android app for this hackathon. In the future we plan on expanding to IOS and swift. This will allow Auto-Med to grow as a medical device to more people outside of our accessible community. Our medicine database as of now only consists of 6 medicines, but we hope to expand to hundreds of medicines which will allow for more universal access to the application and AutoMed.